A woman attacked an 81-year-old movie theater-goer as the two were waiting in line, the NYPD said. Marc Santia reports. A mom dragged an 81-year-old woman to the ground by her hair after the two got into an argument as they were waiting to see “Dumbo" at a NYC movie theater, police and the victim said. 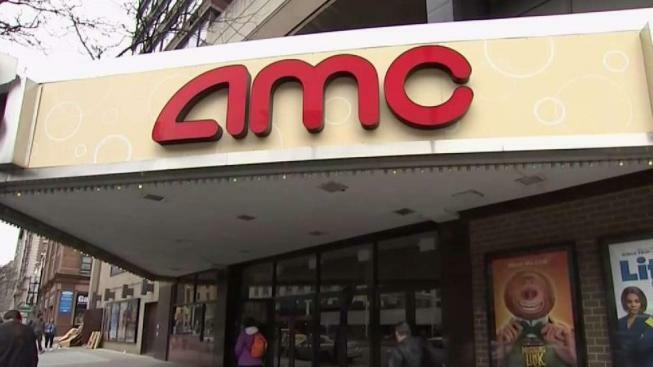 The 81-year-old woman was waiting in line at the AMC 84th Street 6 on the Upper West Side around 3:40 p.m. on March 30 when a mom and her two kids cut the line, the 81-year-old, who declined to give her name, told News 4. When the 81-year-old tapped the woman’s daughter to let them know there was a line, the woman got upset, she said. The woman apologized to the mom, but the mom didn’t take kindly to the gesture, she said. The mom started screaming, and eventually attacked her. “She said, ‘Oh yeah?’ And then I felt somebody come behind me and grab onto my hair, and just fling me down backwards,” the 81-year-old recalled. Other theatergoers rushed to help the 81-year-old, and the mom and her kids left the theater. The 81-year-old was taken to the hospital, where she was treated for dizziness, pain and swelling, according to police. Police are now searching for the mom, who they describe as a woman in her mid-thirties who was last seen wearing a red shirt, black spandex pants and red sneakers.